TBarCode Office is a suitable for Microsoft®Word 2007 and 2010 has powerful function of bar code plug-ins.Through this plugin simply click of a mouse can support in your Word document - including series of letters add all the bar code. 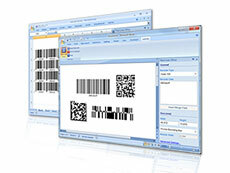 Using TBarCode Office no matter in Microsoft ® Word or Excel ® set in the barcode as a children's game.Only need to click the mouse clicks, barcode directly embedded in your document. 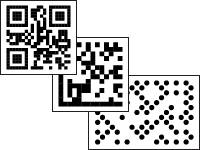 This software provides easy to use as possible.TBarCode Office seamless integration in the Microsoft ® Word and Microsoft ® Excel ® : all the barcode has been carried out optimization configuration, the barcode plug-in is also applicable to the untrained user. 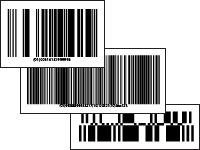 Barcode can be on any printer with the highest possible quality printing.Without special printer extension or additional barcode character! 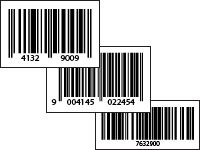 TBarCode Office provides more than 100 different barcode symbols.In addition, the linear code, GS1 DataBar, postal code, and fully supports all the commonly used two-dimensional barcode.